The Toronto Design Offsite Festival is pleased to announce MacLennan Jaunkalns Miller Architects (MJMA) as a Bronze Sponsor of the 2017 Festival. MJMA has over 20 year years of experience working with towns, cities, campuses, organizations, and across playing fields. The company is made up of a group of passionate designers and architects invested in the ideals of placemaking. MJMA seeks to not only create meaningful architecture but also positively contribute to the built environment. 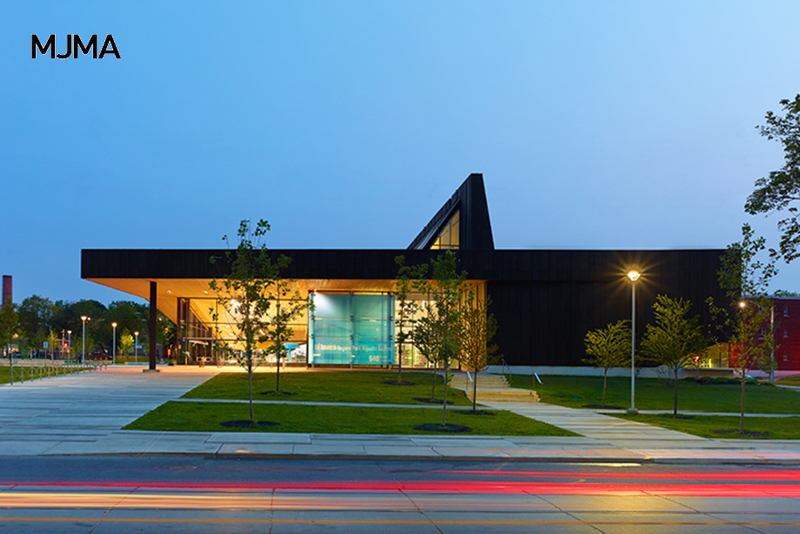 Driven by innovation and a hope to increase quality of life, MJMA has received over 40 national awards including the Governor General’s Medal in Architecture. We’re thrilled to have MJMA join the Toronto Design Offsite Festival as a Bronze Sponsor. With their help, we can expand the scope of our non-profit organization.